Harry Potter and the Cursed Child is one of the most celebrated stage productions of the past decade. Opening in London’s West End in 2016, on Broadway in 2018 and in Melbourne 2019 – and with more productions worldwide still to come (including San Francisco later this year) – the play has smashed records, collected countless rave reviews and awards, and captivated audiences night after night. Now readers are invited behind the scenes to experience the show’s journey to the stage – from the earliest phases of development with producers Sonia Friedman and Colin Callender, to the crafting of the eighth Harry Potter story with J.K. Rowling, director John Tiffany and playwright Jack Thorne, and to the gathering of an extraordinary team of artists and actors together to bring this new part of Harry's story to life. 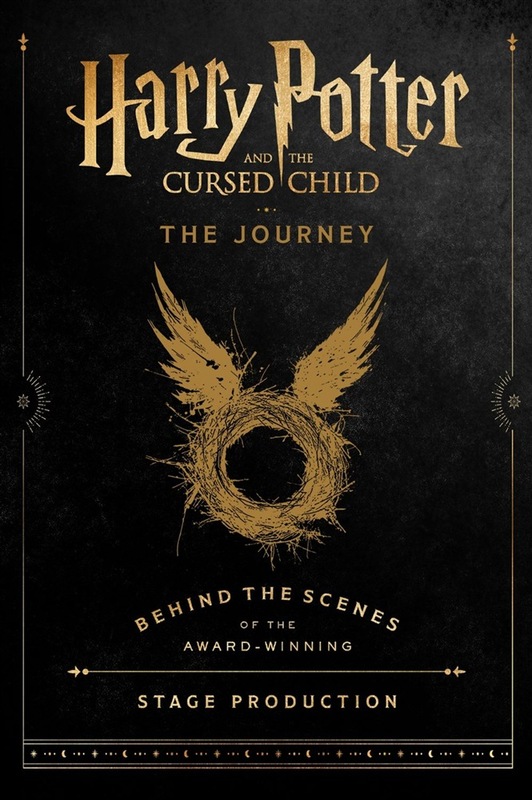 With stunning photography, insightful interviews and never-before-seen sketches, notes, candid backstage photos and more, this full-colour deluxe edition offers readers unparalleled access to this unique production and will be enjoyed by Harry Potter fans and theatre-lovers alike. 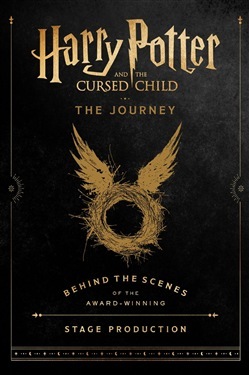 Acquista Harry Potter and the Cursed Child: The Journey in Epub: dopo aver letto l’ebook Harry Potter and the Cursed Child: The Journey di Jody Revenson... ti invitiamo a lasciarci una Recensione qui sotto: sarà utile agli utenti che non abbiano ancora letto questo libro e che vogliano avere delle opinioni altrui. L’opinione su di un libro è molto soggettiva e per questo leggere eventuali recensioni negative non ci dovrà frenare dall’acquisto, anzi dovrà spingerci ad acquistare il libro in fretta per poter dire la nostra ed eventualmente smentire quanto commentato da altri, contribuendo ad arricchire più possibile i commenti e dare sempre più spunti di confronto al pubblico online.